Flexible working is currently causing a lot of debate. The introduction of our unlimited leave policy got the world talking. Opinions have been divided – some people are staunchly against it, others don’t understand how it can be implemented, while Virgin’s careers inbox has never been fuller. 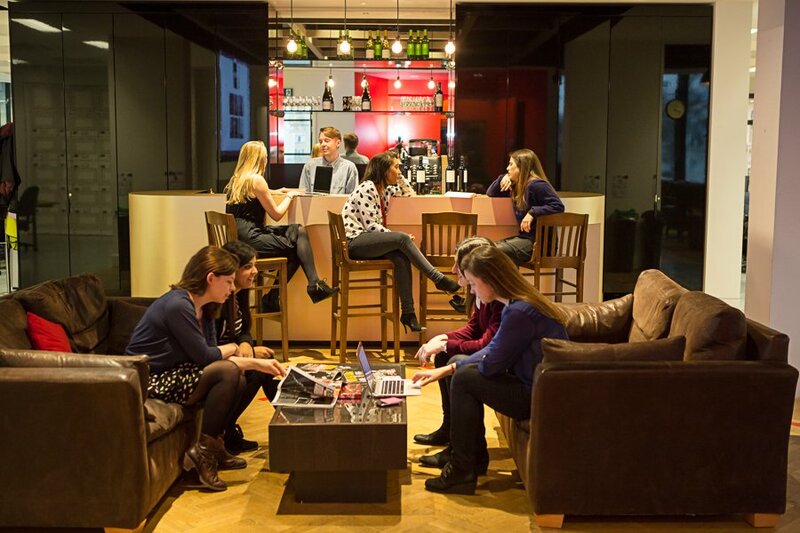 At Virgin, we believe flexible working is smart working. The tried and tested route is not always the best path to success. Thinking differently can open up great opportunities and possibilities. Virgin has never done business as usual. As a Group, we shy away from the predictable, believing that choice empowers people to make great decisions. Through a number of flexible working initiatives – like working from home, unlimited leave, integrated technology, and wellbeing in the workplace – we treat our employees like the capable adults they are. This is one of the reasons why we attract such brilliant staff: it’s easier to attract top talent when you are open and flexible. It’s not effective or productive to force them to behave in a conventional way. There are commercial benefits to smart working too, including the potential reduction of real estate costs. Flexible working encourages our staff to find a better balance between their work and private lives, and through this balance they become happier and more productive. 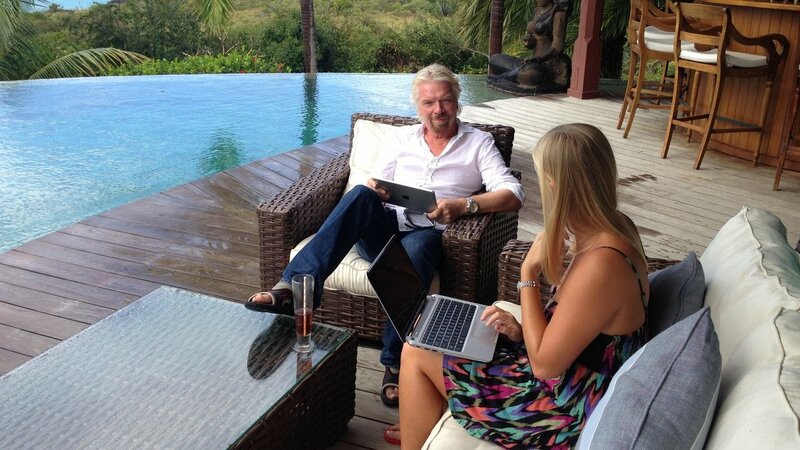 I have never worked from an office, preferring to combine working hard with spending time with my family. Many of our employees who work from home are extremely diligent, and get their job done smarter to spend more time with their loved ones. By embracing modern technologies our staff are able to spend time away from their desks interacting with a broad range of people, while always being accessible. If standard work hours no longer apply, then why should strict annual leave policies? 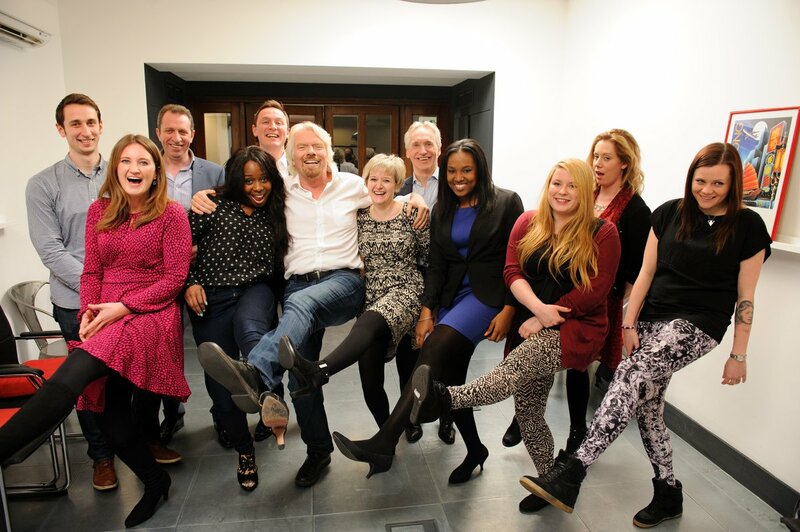 Flexible working may not be for every industry, organisation, or person, but it has been smart for Virgin. While we’re still working out how to best measure its success, we’ve noticed a change for good in our people’s morale, and we’re sure the quantifiable benefits will prove to be substantial. Flexible working is smart working. Screw business as usual. If you trust your people to make their own decisions, they will reward you.